Upgrade your car and truck with us! 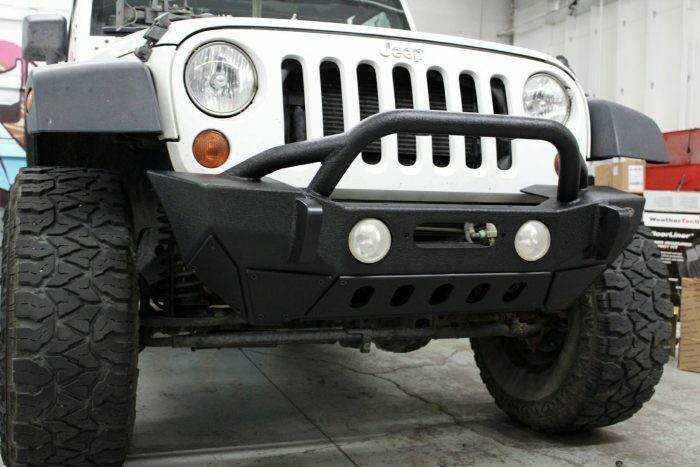 Creative Auto Designs is your all-in-one destination for car and truck parts and accessories in Pueblo, CO, bringing customers options from only the best name brand manufacturers. We also install any of the performance parts we sell, along with window tint. Stop in and browse our selection today or let us know what you’re looking for. Our huge network of suppliers enables us to bring you some of the best parts, from the best manufacturers, at the best prices. We operate the largest retail space for car and truck aftermarket parts and accessories in Southern Colorado. In addition to our products, we also offer professional-caliber services like window tinting and performance parts installations. We always have great deals running, including discounts for military service members. Don’t be afraid to ask about our current specials! Looking for something in particular? Talk to us today and we’ll help you track it down, even if we don’t carry it in-store. Want to get the most out of your car or truck? Aftermarket parts and accessories are the answer! They allow you to customize your vehicle’s appearance and performance, no matter what type of driver you are. Creative Auto Designs is here to make sure you’ve got full access to any and all parts you need—whether you’re looking for a few cosmetically functional upgrades or are boosting performance. 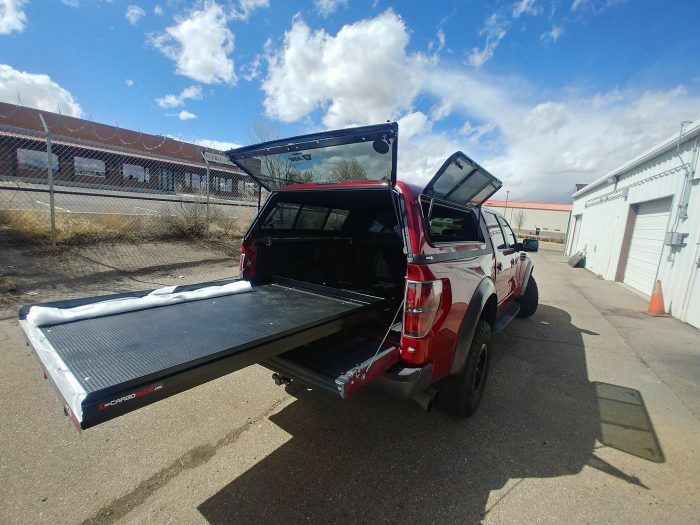 Our products include truck caps and covers, running boards, roof racks, grille guards, tow hitches and a vast range of other truck accessories in Pueblo, CO. Best of all, we install anything we sell to make sure you’re getting maximum value. 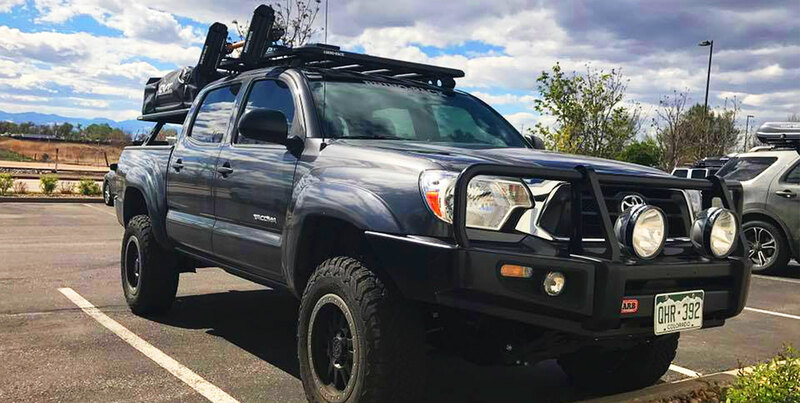 Our selection of truck and car accessories in Pueblo, CO comes from an extensive line of manufacturers and we make sure to only stock products we trust implicitly, from reputable brands that are proven. The same holds true for performance parts—we only stock, sell and install parts we believe will bring ultimate value to the drivers who shop with us. Our dedication to your satisfaction goes even further: we offer performance upgrades and window tinting, so you don’t have to look elsewhere for these services. If you’re intent on updating your car or truck to get the most out of it, Creative Auto Designs is ready to help. Visit us today! When the stock build isn’t enough, visit Creative Auto Designs for access to a huge inventory of aftermarket performance parts and accessories. We even do installation! Browse with us today.